London's sewers could be called the city's forgotten underground: mostly unseen subterranean spaces that are of absolutely vital importance, the capital's sewers nonetheless rarely get the same degree of attention as the Tube. Paul Dobraszczyk here outlines the fascinating history of London's sewers from the nineteenth century onwards, using a rich variety of colour illustrations, photographs and newspaper engravings to show their development from medieval spaces to the complex, citywide network, largely constructed in the 1860s, that is still in place today. 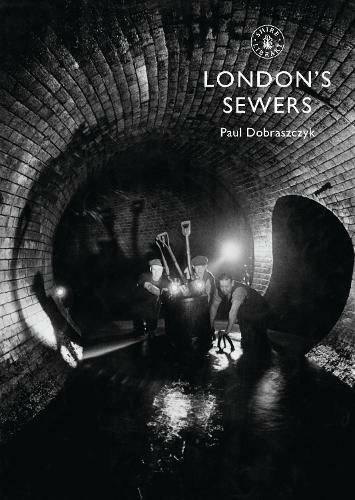 This book explores London's sewers in history, fiction and film, including how they entice intrepid explorers into their depths, from the Victorian period to the present day.